Concrete » T&M Asphalt Paving Co. 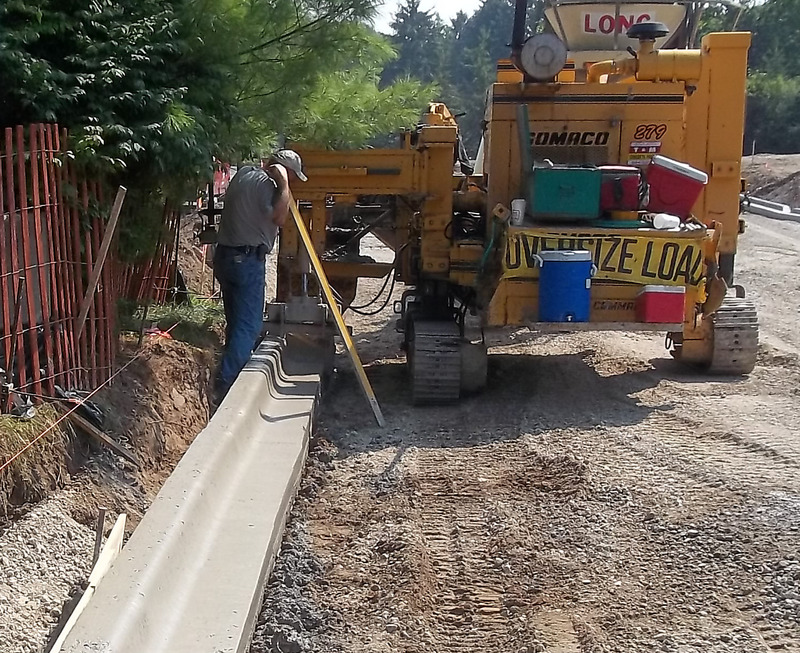 Since 1990 T&M Asphalt has specialized in concrete paving utilizing slipform curb & gutter machines to traditional hand forming, T&M is well equipped to handle large scale projects such as parking lots and subdivisions to mainline road construction. T&M Concrete Paving is not limited to new construction. 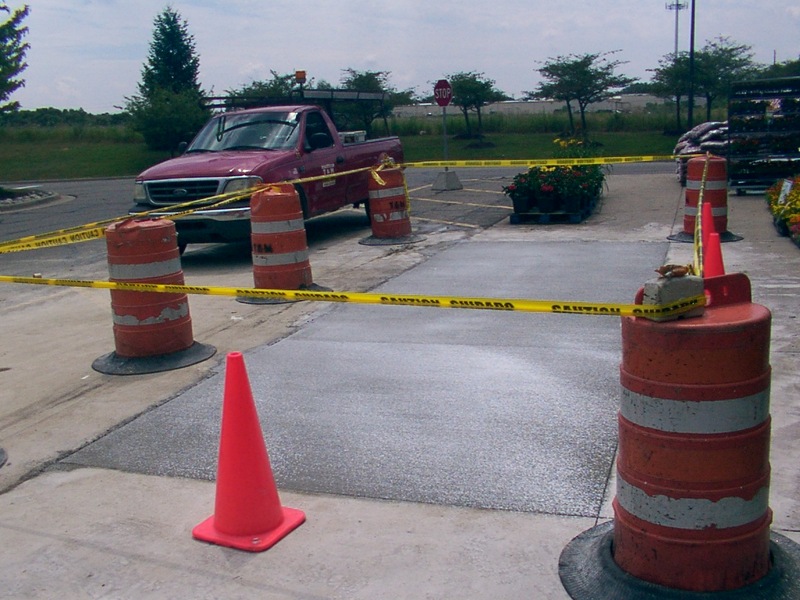 Utilizing our manpower and equipment, T&M concrete will perform all of your maintenance and repair work. From sidewalk replacement to catch basin repairs, T&M Concrete paving provides you with service and quality you can count on. Our engineering staff is ready to assist you in all phases of construction. From conceptual planning and budget preparations to final design and layout.